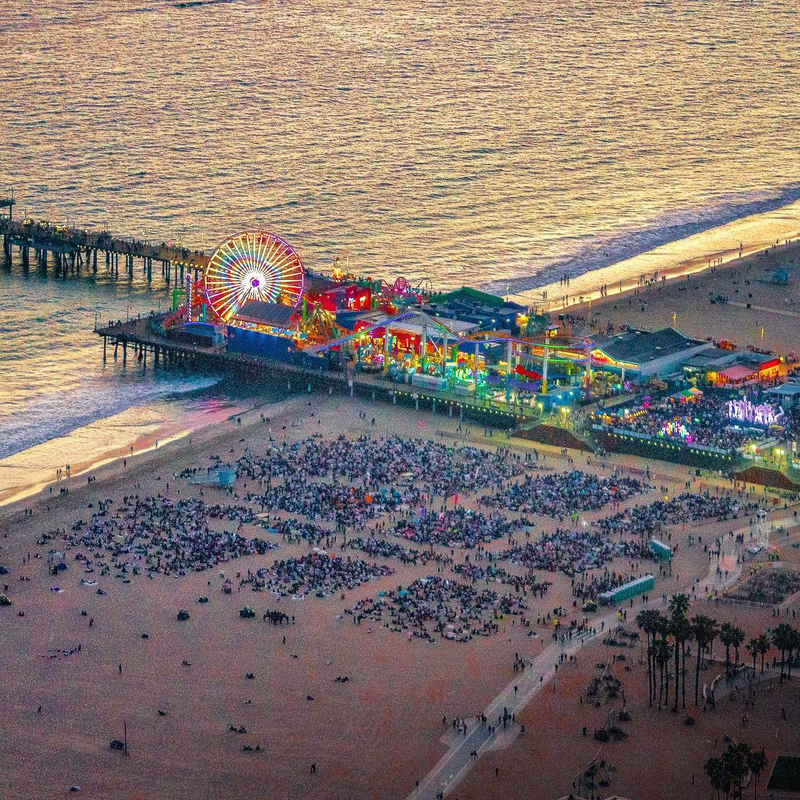 Still haven't made it down to the pier for the Summer Twilight Series? Hurry up, fam! This week is your last concert of the summer. 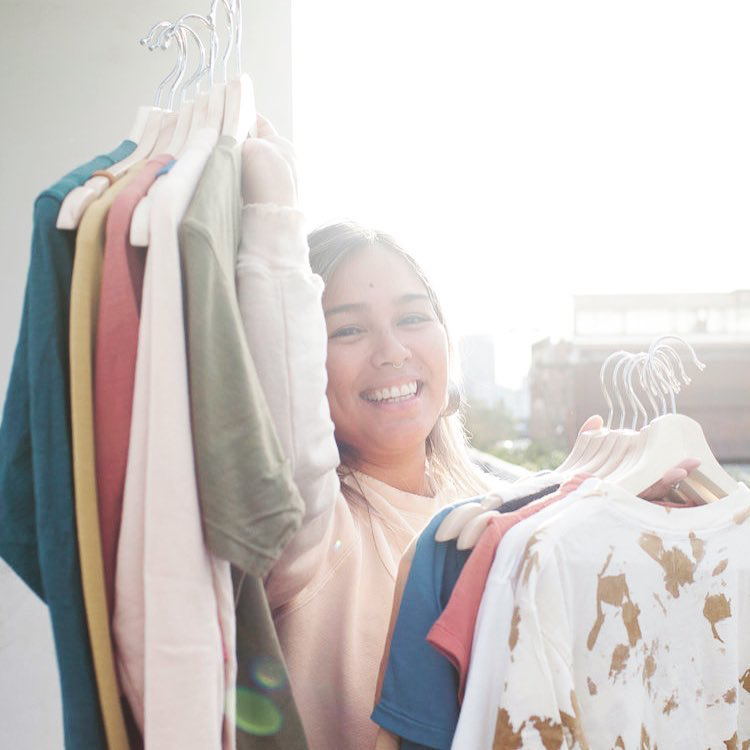 If live music and sand aren't your thing, how about shopping for those belated summer birthday gifts at Unique LA? Then, go wild on the dancefloor at SBCLTR, where beautiful minds and spirits unite to par-tay. Since you'll be partying till 4 a.m., sleep in and then tackle the hair of the dog at Retro Rooftop Rewind and party for a good cause. Guess what? Those are just the highlights. Whatever your flavor, it's all happening, Los Angeles. Help put an end to wrongful convictions with Founder of the Innocence Project and Law Professor at Loyola Marymount University Laurie Levenson this Thursday night. 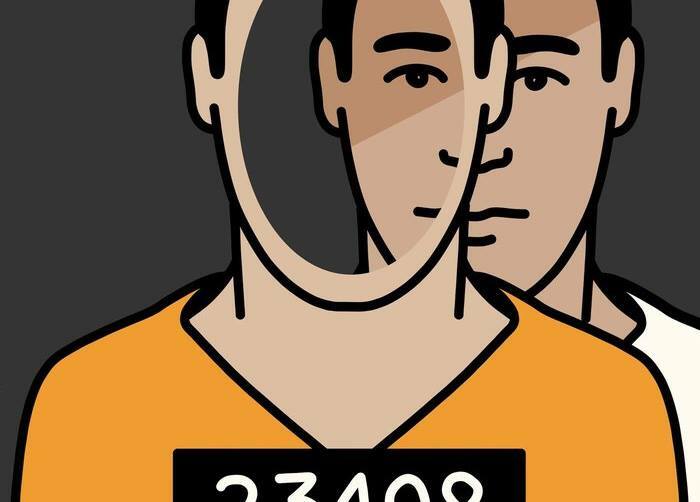 Listen in on the annual Innocence Project panel as YALA criminal law experts discuss notable exonerations, from wrongful convictions based on false confessions and overreaching prosecutors to police misconduct and bad eyewitness identification. Tickets are on sale at a discounted rate until August 16th! Santa Monica's beloved summer concert series comes to a close tomorrow night with Warpaint supplying the indie jams. Come sway to the rhythm beachside under the stars with cotton candy in your hand for one last time. The event is free, but parking is likely not. We also highly recommend taking public transportation to avoid traffic and the notoriously abominable parking situation. Worship LA is throwing down for Echo Park Rising's kick-off party this Thursday night. With 60s soul slow jams emitting from the DJ Jonatha Toubin's speakers, you're bound to bust a slick rug at the midnight dance contest. Stretch and practice your dance moves beforehand because the winner will take home a $100 grand prize. Netflix and chill is a trashy thing of the past. Now we're onto bigger and better things. 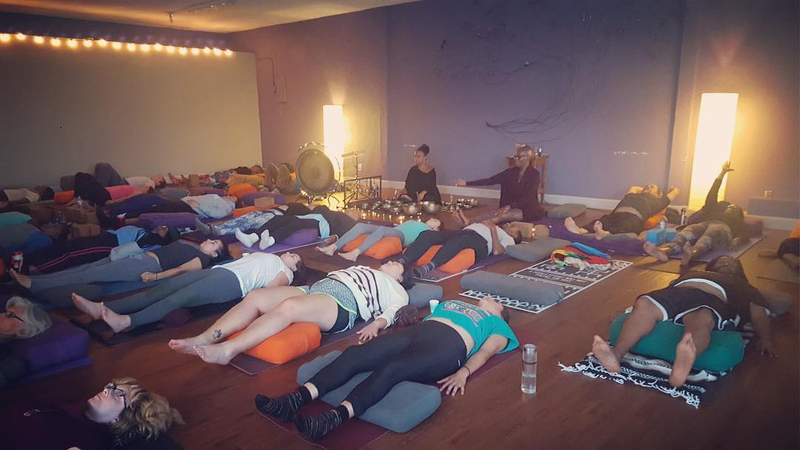 This Friday, Green Tree Yoga Meditation Foundation brings you Wine and Chill Yoga, the foundation's classy older sister who drinks her tea with her pinky out. Guests will be guided through a yoga class and then learn about the art of wine and chocolate pairing. Cheese and seasonal fruits are also available for those who don't dig chocolate. We recommend reserving your spot today as tickets are selling like hotcakes. 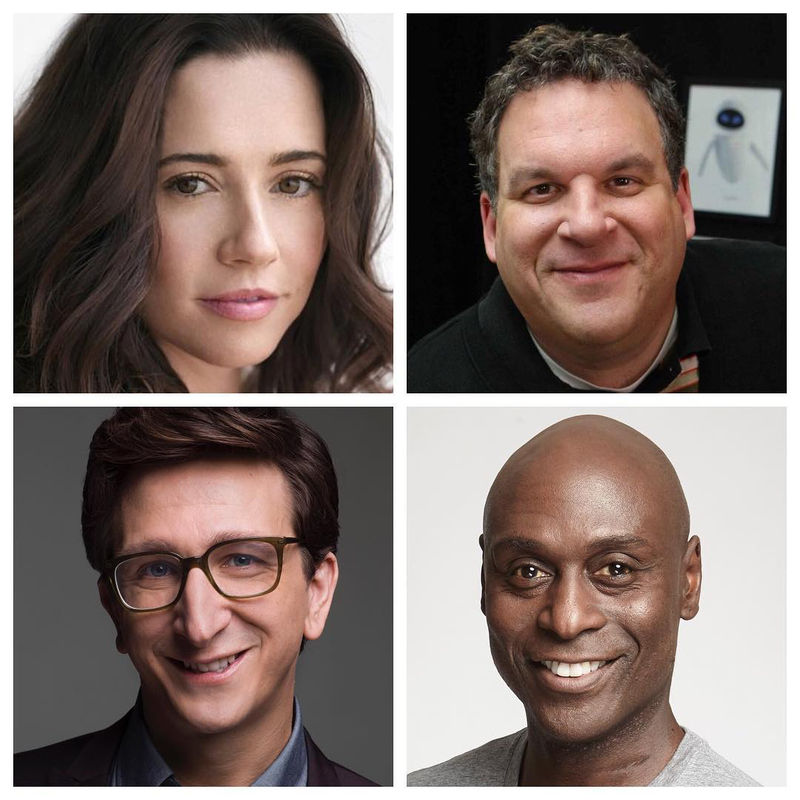 Ask Me Another, a rambunctious live show put on by NPR and WNYC at Ace Hotel is coming at you this Friday night with VIPs Linda Cardellini, Jeff Garlin, Lance Reddick and Paul Rust. The show is essentially trivia mixed with comedy and music from our favorite top shelf news syndicate. What's not to like? Host Ophira Eisenberg invites guests to take on nerdy challenges and bop to Jonathan Coulton's house jams. Shop small and support local artists, makers and designers at Unique LA’s Summer Market this Saturday and Sunday. A ticket grants you unlimited re-entry all weekend long, access to fun DIY watercolor projects, goofy portraits with Oh Snap Studios and free drinks 'n snacks from GT's Kombucha, Califia and Bundaberg. 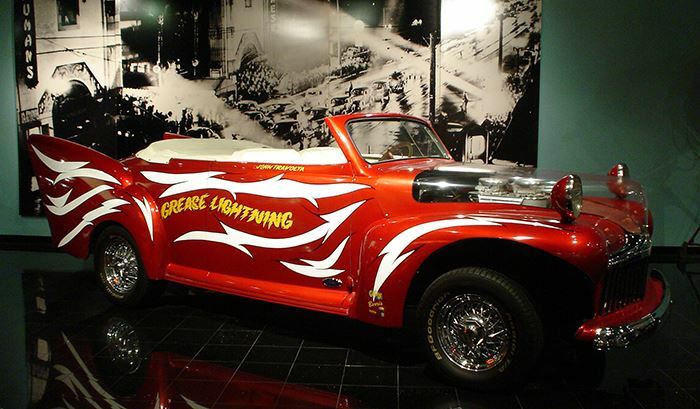 They are returning to the Barker Hangar for the first time in years! Parking is available for $10 in cash, but we recommend taking public transportation or ride sharing. First and foremost, tickets to this banger are presale only. There will be no cash exchanges at the door, so throw down now or shut up. Now, onto the good stuff. Since SBCLTR prides itself on quality, you're about to party in luxurious fashion for 12 hours straight. Complimentary gourmet food and coconut water will be available all day to keep you going. Additionally, there's art by Yeva, live tunes and refreshing mist spraying all over the place. See you there. Watch greaser Danny Zuko and Australian sweetheart Sandy Olsson run into drama at Rydell High in the cult classic Grease this Saturday. Doors for the event open at 6:30 p.m. with the flick starting at 7 p.m. sharp, so don't be late! Light refreshments and snacks will be served to enhance your movie going experience. "A hickey from Kenickie is like a Hallmark card," am I right?! It's time to put on your running shoes and power walk, skip, jog or run through some glitter. Seriously though, this event is not a competition so don't go pull a hammy trying to flex for your fans. 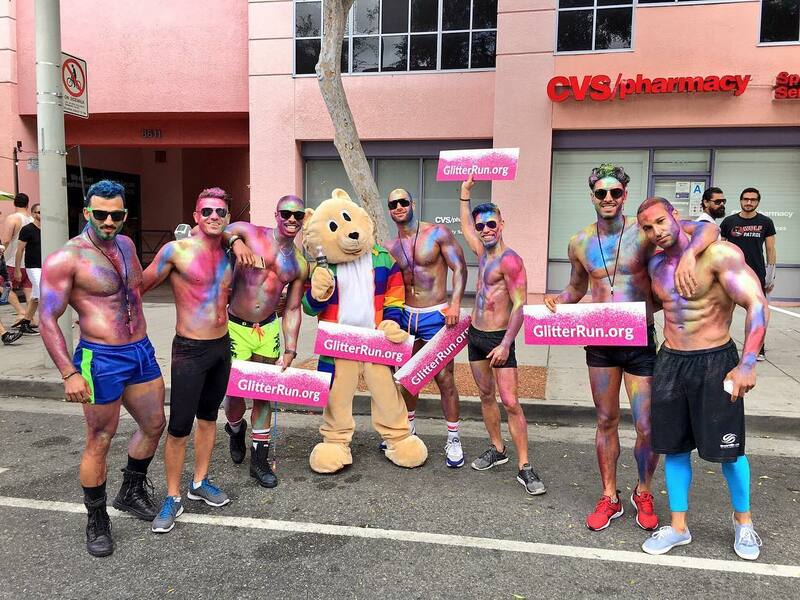 There are seven glitter stations along the route where volunteers will sprinkle you with body-friendly glitter. At the end of the run, you'll be a shimmering rainbow and receive a commemorative medal, a glitter run towel and a ticket to the Dazzling Dance Party. Pro tip: Save $20 with discount code "myglitterrun"! Although, the money from the tickets goes to support the Los Angeles LGBT Center, so do you, boo boo. 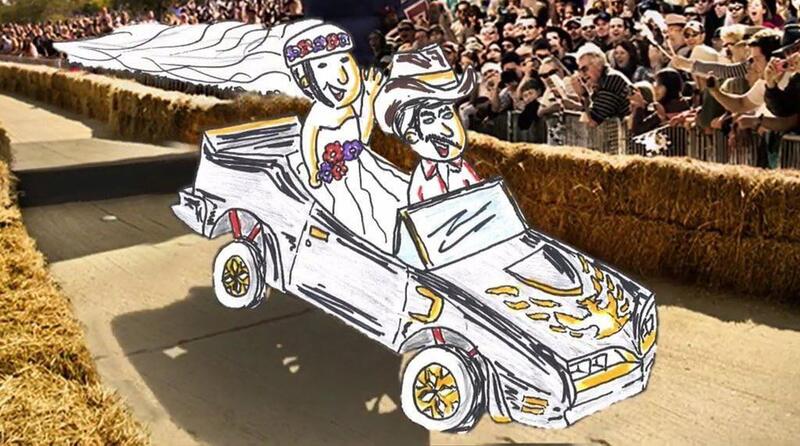 With more than 100 soapbox races around the world since 2000, Red Bull is proud to bring the wickedly adventurous fun to the streets of Los Angeles. The pits open at 9:30 a.m., so arrive early to check out the teams and vote for the People's Choice Awards. Each soapbox is a hand-made machine, with pros and amateurs alike racing side by side for the trophy. If that doesn't tickle your fancy, the real action begins at 11 a.m. with the first race and the last one starting at 4 p.m. 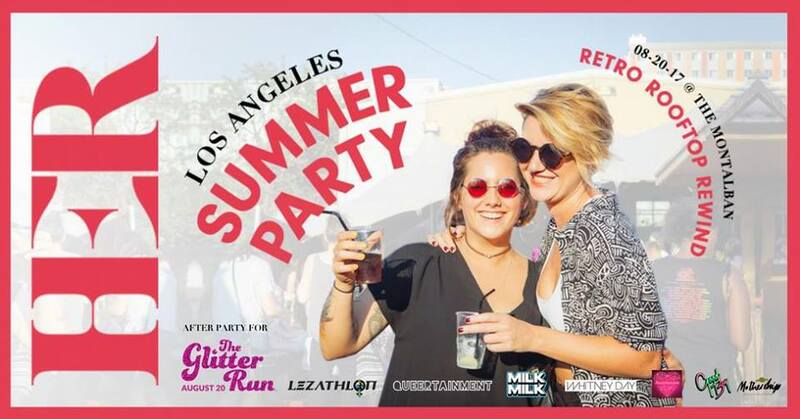 HER, the app for LGBTQ Women, is launching its fourth Los Angeles event Retro Rooftop Rewind! With over 2 million users live in 55 countries, HER is the biggest queer app worldwide. So, come celebrate the magic this Sunday at The Montalban. 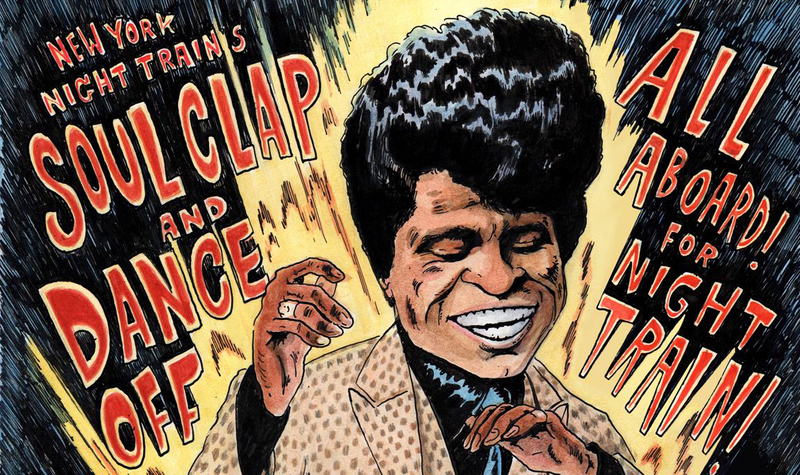 Every hour, beginning at 2 p.m., the music will shift from 60s Motown Magic to Today's House Hits. When you're done busting a rug to a decade's hottest hits, hit up one of the awesome themed stations; create a groovy 70s floral crown, enjoy the vinyl cover photo booth wall or bedazzle your hair in 90s flair.